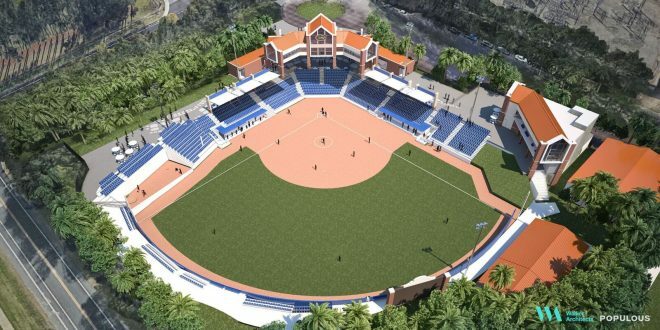 After an undefeated start to the season in the USF Opening Weekend Invitational, Gator Softball will unveil the newly renovated Katie Seashole Pressly Stadium in a ribbon ribbon cutting ceremony at 4 p.m. on Thursday, February 12 before their exhibition against the Japanese National Team. 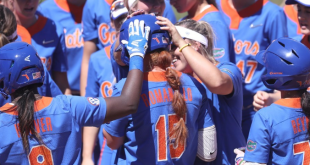 The $15 million project began back in June 2018 following the end of the Gator Softball Season and fans were kept up to date on the status of the renovations day by day using the construction cam on the Gator Softball website. The response to the new renovations appears to be positive. 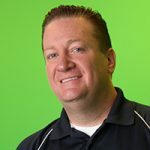 Senior writer for floridagators.com, Scott Carter, tweeted his thoughts on the new stadium. 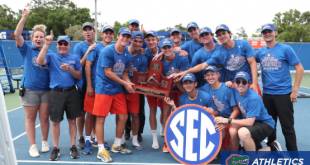 #Gators to unveil their $15 million renovated Katie Seashole Pressly Stadium tonight in exhibition vs. Japan. From what I’ve seen driving by, very nice. 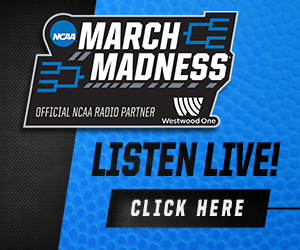 Once the ribbon cutting ceremony is finished, fans will finally be able to experience the new features. The renovations brought on some major changes to the stadium’s layout. The plans announced back in March 2018 promised a 360-degree concourse, more shading for fans, and a new press box. The plans announced back in March 2018 promised 360 degree concourse, more shading for fans, and a new press box. The elevated press box made room for the 360-degree concourse and help provide the extra shading for fans sitting behind home plate. The plan also called for the expansion of fixed seating with chair back seats from 1431 to 2280. Along with the expanded seating, there will be a berm that will provide fans with a different game viewing experience. This will allow for a total capacity of 2,800. The players will also see benefits from the renovations with modern student-athlete and staff amenities. These upgrades in amenities include a new locker room, player’s lounge, training room, and batting cages. The new team facilities and offices will be located in left field. 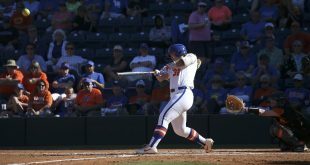 The new features will compliment the success of Gator Softball under Head Coach Tim Walton and provide an improved experience for fans and the players for years to come. 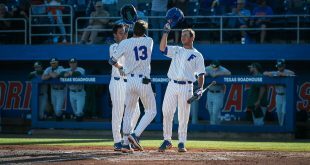 The Gators will tryout the field for the first time in an exhibition game against the Japanese National Team at 6 p.m.